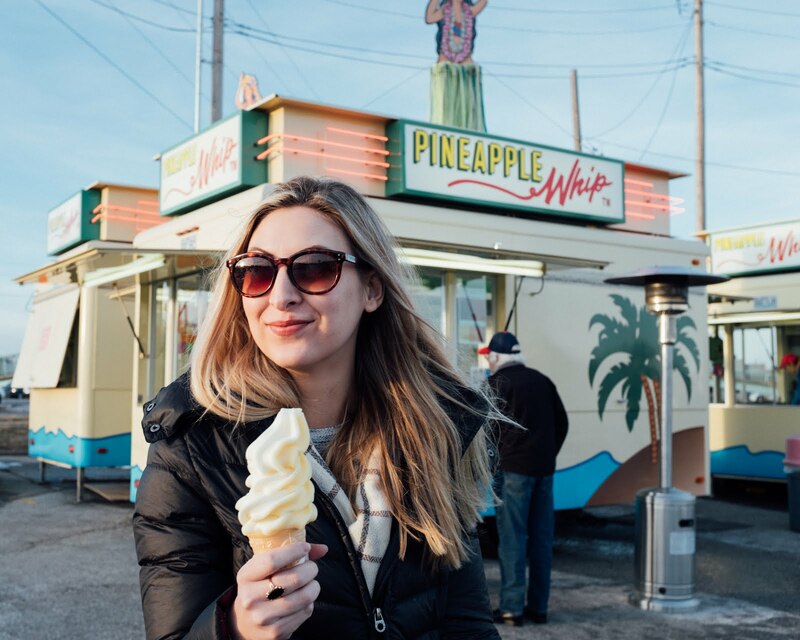 There are a few days in the middle of every cold, hard winter when a Springfield, MO Pineapple Whip lover's dreams come true. And friends, these are the days. While we're still going to be hanging onto winter for about 8-10 weeks (depending on what the groundhog decides), P-Whip is serving up a little bit of summer this weekend. I ordered mango peach (my favorite! ), but if you're more of a grape lover, they have all the flavors in pint-sized perfection to take home. There's more info on location on Pineapple Whip's website. In other Springfield happenings, D. Clea (you might remember them from this post) is having their album release show tonight! Austin and I are excited to see them play, following both Brian Bulger and Ellie Schmidly. What a lineup! I hope everybody has a (mango) peachy weekend! Sorry.. couldn't help myself.